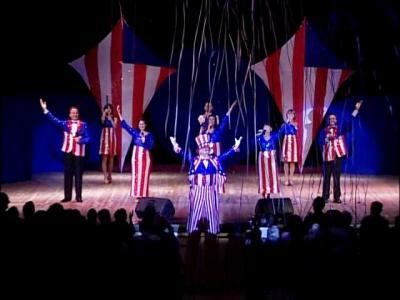 Red, white, and blue reaches a musical pinnacle in this moving ALL-AMERICAN show. 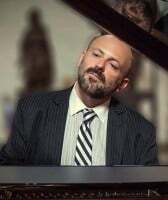 The best of American composers, this stirring show is laced with patriotic songs and inspiring melodies sung by soloists from the Central florida Lyric Opera. Beloved lyrics and melodies from across the homeland. This is as American as it gets with all the bells and whistles to make hearts pound and flags wave. Bring tissues. This program has been known to bring audiences to tears. Sentimental and meaningful, anyone who calls himself American will never forget this rousing production!